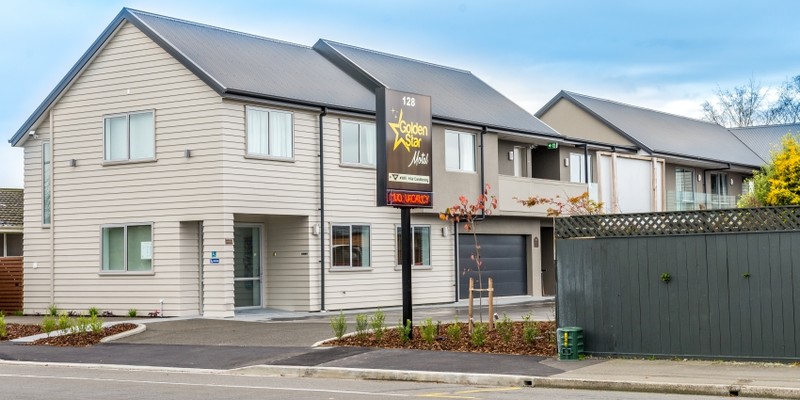 Golden Star is Riccarton’s newest motel, completed in early April 2017 with its contemporary indoor and outdoor style created by the leading city firm of Keith Ussher Architecture. 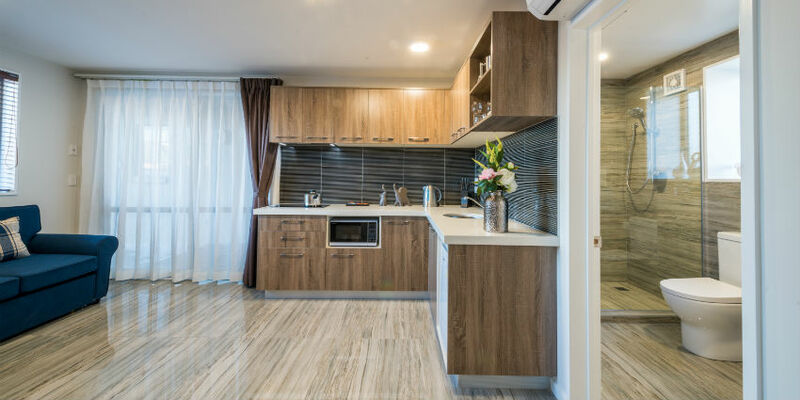 All our rooms have air conditioning, 42 inch LED television, 50+ Sky channels, complimentary wi-fi, and high water pressure from Hansgrohe shower fittings. We have spared nothing on those fittings or in the kitchen. 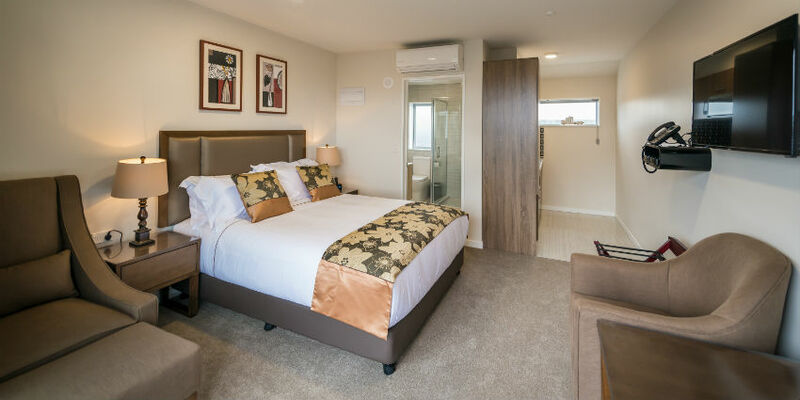 Located in the Christchurch’s western business area, Golden Star Motel is within easy walking distance of both Westfield Riccarton and Tower Junction. Buses stop right outside and the city’s train station and AMI stadium are a short walk away. Just 1.5 km in the other direction is Hagley Park and on the other side is the CBD. 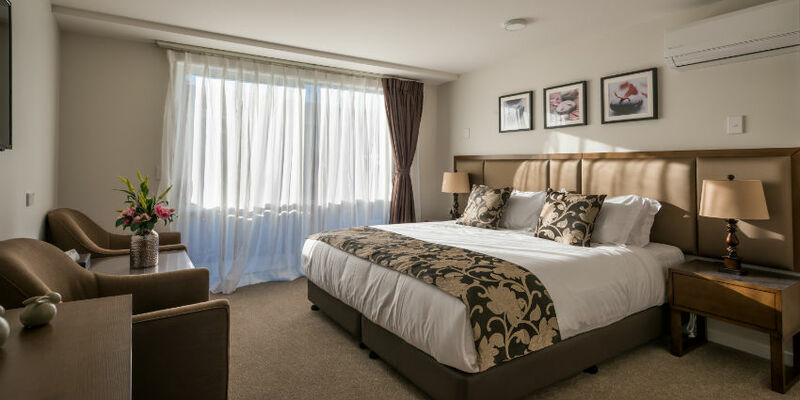 We are just a short drive or taxi ride from the Christchurch International Airport. Copyright © 2019 Golden Star Motel | Theme by SiteOrigin.